2017 was a solid year for Intuitive Surgical’s (NASDAQ:ISRG) stock. The stock has more than doubled since the beginning of 2017. There has been renewed investor enthusiasm as product sales accelerated and the company’s flagship da Vinci surgical systems have expanded into a wider range of surgical procedures. Is this stock price level sustainable? If the multiples were to remain the same, the market price could see some correction this year. 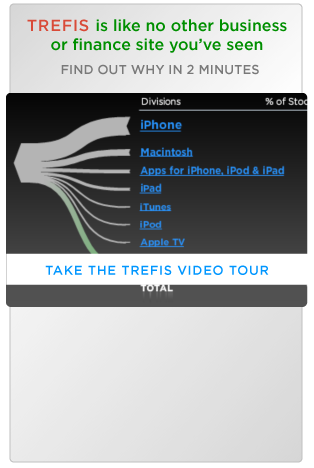 We have created an interactive valuation calculator dashboard using Trefis’ interactive technology where you can modify inputs such as EBITDA multiples and fundamentals determining Intuitive Surgical’s 2018 EBITDA (earnings before interest, taxes, depreciation and amortization) and valuation. Our base case suggests that Intuitive Surgical’s stock could move to $400 by the end of 2018. We assume that the company’s trailing 12 month EBITDA multiple will be around 29 by the end of the year, the same as that for 2017, and its EBITDA for 2018 will reach nearly $1.6 billion. We estimate that the company’s total gross profit for 2018 will surpass $2.4 billion, and nearly 80% for it will come from the Product business (da Vinci Surgical Systems & related accessories). These forecasts are based on the assumption that ISRG will sell over 675 units this year at an average price of $1.35 million, resulting in double digit growth in both Products and Services revenue. We don’t expect any meaningful change in gross margins for the year, and we expect SG&A expenses to reach nearly $675 million and R&D expenses to increase to $190 million. If you have a different view, go to our interactive valuation calculator dashboard and modify the assumptions (blue dots) to come up with your own price estimate for Intuitive Surgical.